Aren't we all in pursuit of clear, smooth, peachy skin? No matter how great the contents of your make-up bag, let's face it, if you don't have a good blank canvas to start from, the effects are always going to be far from flawless. Although this is labelled a gel it actually has a lovely creamy texture and is our absolute favourite night-time cleanser. With a gorgeous rose scent, it feels super luxe and leaves our skin soft and smooth without a trace of the day's make-up, grime and pollution. This cleanser's so gentle that you can use it on your eyes too. Massage all over you face (paying particular attention to mascaraed lashes), rinse off with warm water and pat dry. When we first invested in our top skin tool, the Clarisonic, it kicked off a hunt for its perfect partner. 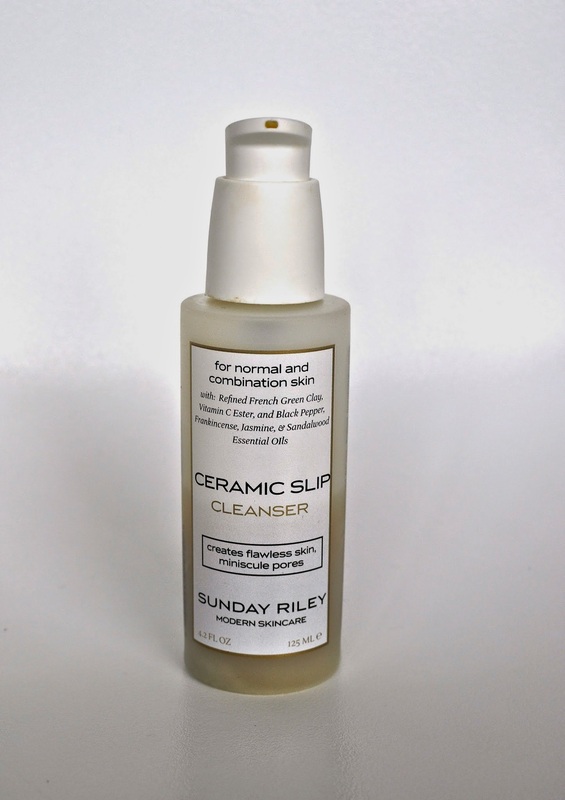 We've tried dozens of different gels and face washes but the Sunday Riley Ceramic Slip is the out and out victor. Although it's pricey and doesn't have the prettiest scent (it's not unpleasant, but you can definitely smell the green clay), it foams up nicely with the Clarisonic and it's the only cleanser that makes our combination/oily skin feel uber clean and clear. 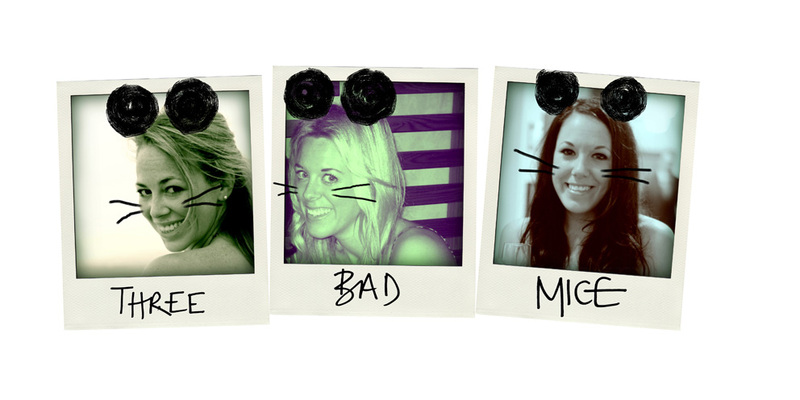 Our pores definitely look smaller post cleanse and you get a general toned tight feeling without any dryness. We're not going to lie, we were sort of sold on this product initially because of the pretty turquoise bottle (marketer's dream customers). Luckily though the contents are as great as the packaging. Our pores are noticeably smaller (particularly around the nose area) and our skin generally looks smoother and more radiant. Bonus points for the zingy, citrus scent which is the perfect way to get the day started off on the right note. 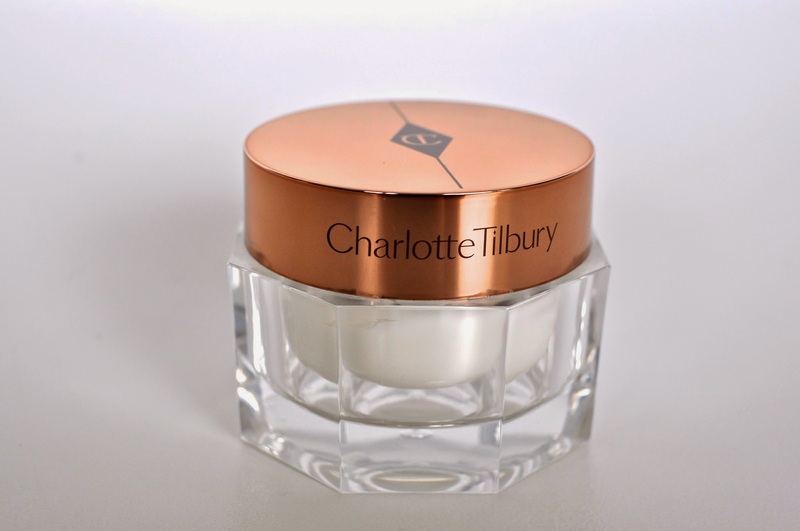 Celebrity make-up artist, Charlotte Tilbury has consistently wowed us with her new beauty line. We did a little bit of a supermarket sweep in Selfridges last winter and this pot of wonder was one of the products we bagged. Six months later, and we're finally nearing the end of the pot and will definitely be ordering the next batch very soon. We love everything about Charlotte's Magic Cream from the art deco meets old Hollywood packaging to the delicious rose scent. The cream itself is thick and makes even applying your daily moisturiser feel indulgent. Skin's left looking plump, glowy and perfectly primed for make-up. We're obsessed. In the last year or so, we've been having stress-related skin woes which rear their ugly head in the form of break-outs on our chins. 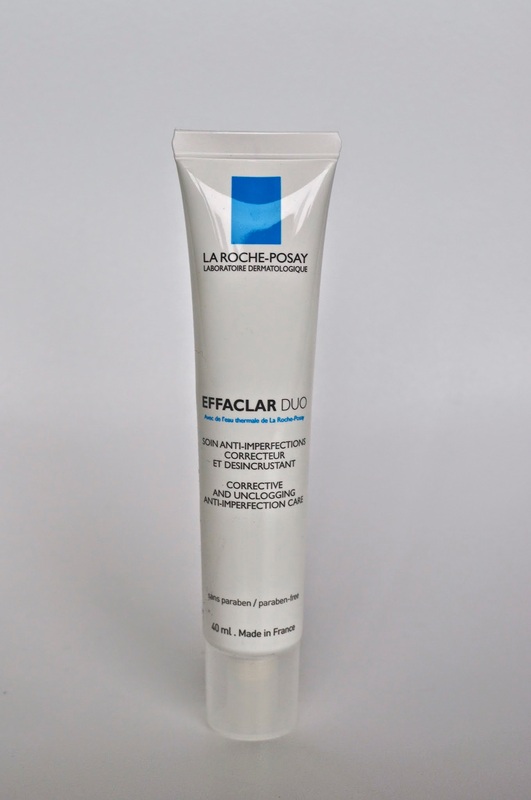 This tube of wonder has proved to be a total miracle worker whenever you feel the first signs of a blemish coming on. 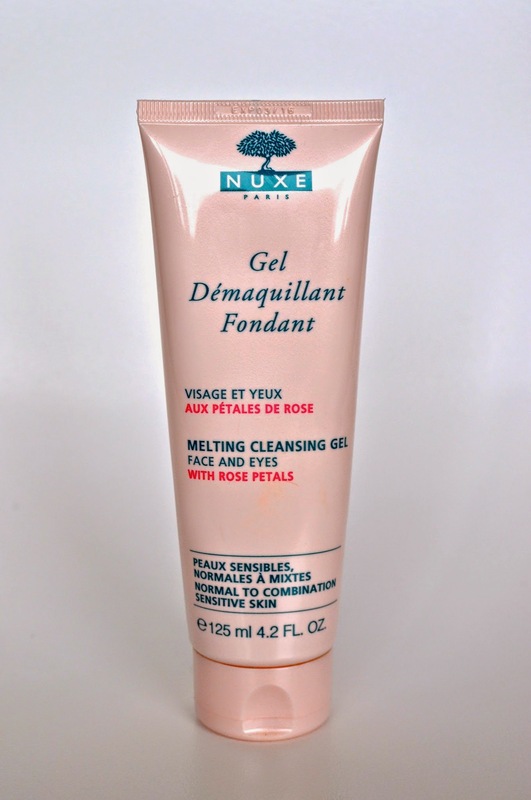 One thin layer of this rose-scented gel zaps any bad skin to oblivion. 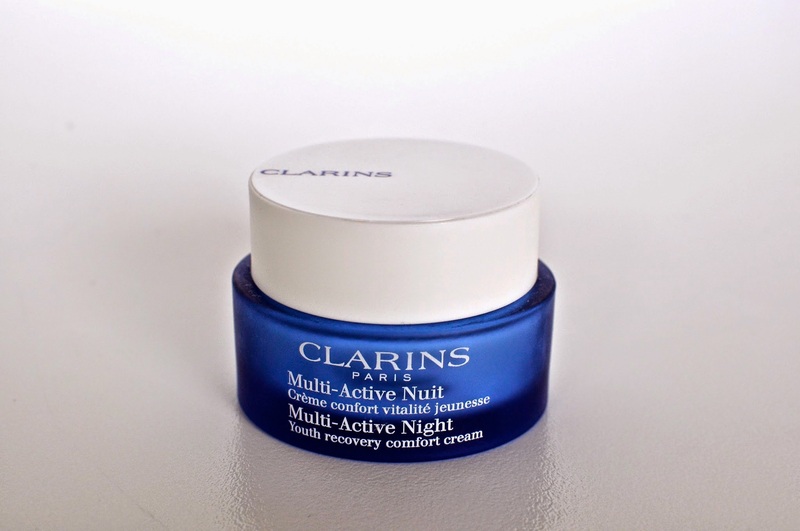 Last but not least, our favourite night cream is this Clarins baby. When we heard that this cream is specifically formulated to deal with early signs of aging and claims to be 8 hours' sleep in a jar we were sold. 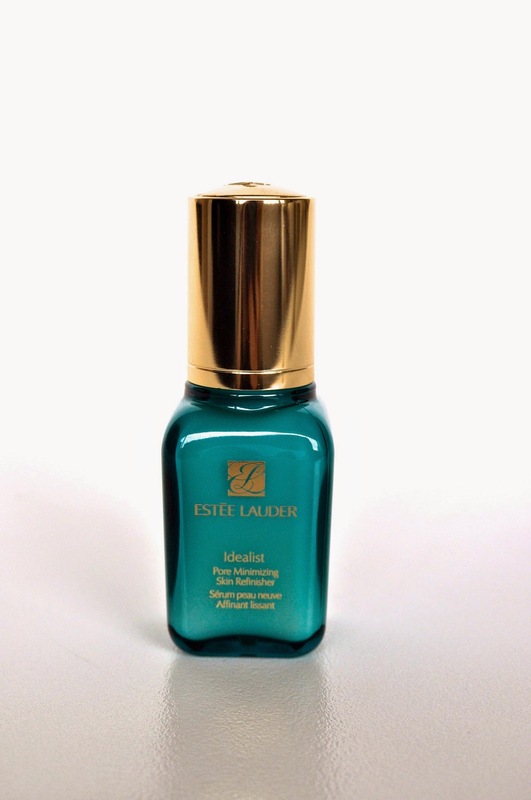 The product's thick and very hydrating without feeling oily or heavy. The fragrance is clean and calming and we swear when we've applied this, we sleep better. Best of all we wake up with velvety soft, smooth skin - we've definitely noticed a big improvement in our skin since this became part of our nightime routine. Absolute dessert island product!